Please browse through our galleries below. We have listed each gallery for each event. please hover the mouse over each gallery and click next arrow for next picture on the gallery. 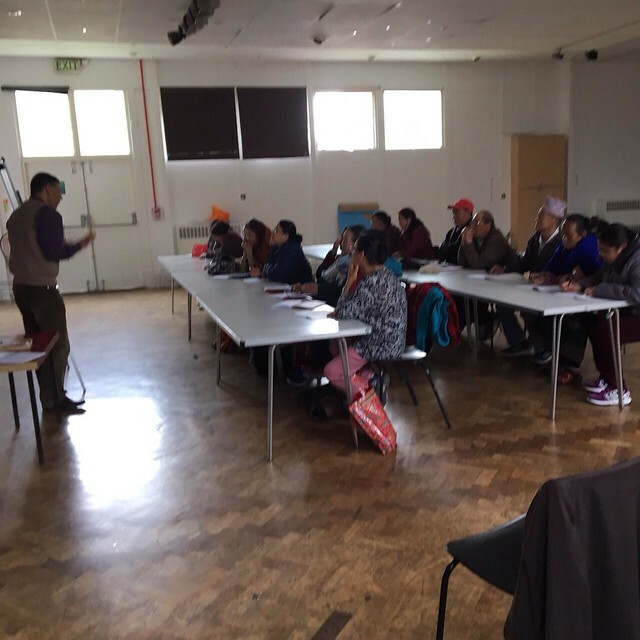 English language class was taken for OAP (Old age pensioners) by our Volunteer teacher Mr Hari Bhakta Neupane during the summer period of 2016. 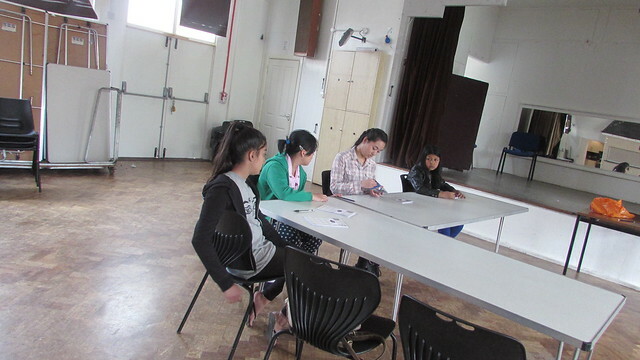 Nepalese language class was taken for 5 - 15 years old children by our Volunteer teacher Mr Devananda Sainju during the summer period of 2016. 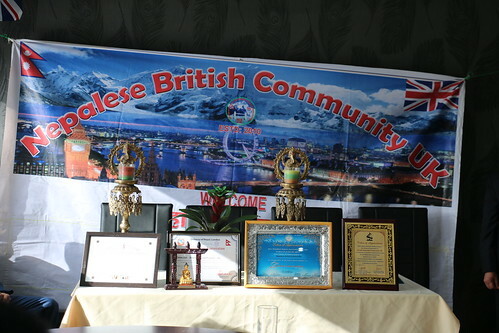 Nepalese British Community UK (NBC-UK) 7th Annual General Meeting held on 5th March 2017.